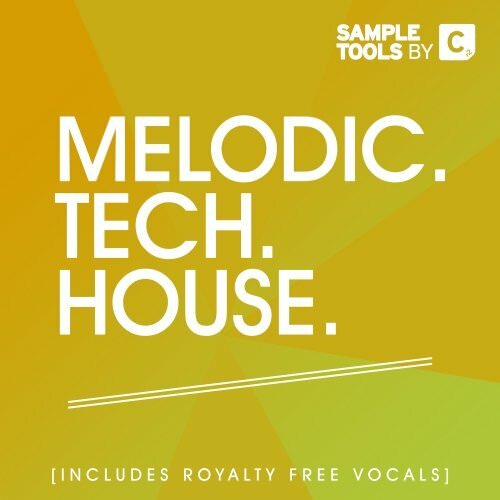 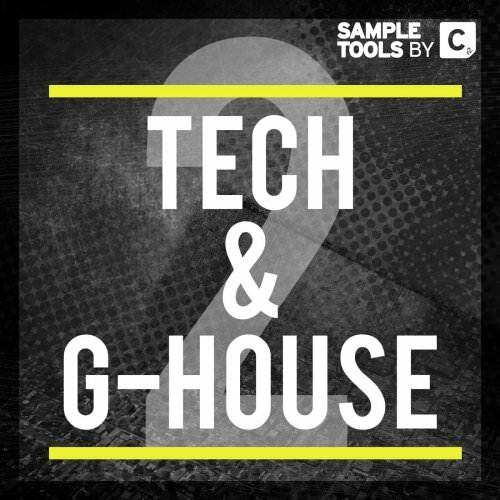 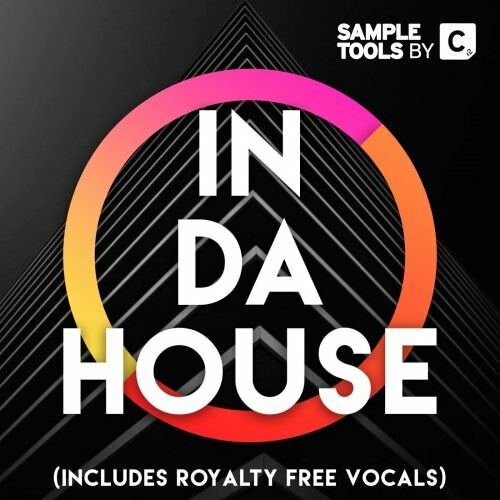 Sample Tools by Cr2 are very pleased to present to you the follow up form our successful Tech & G-House production toolkit. 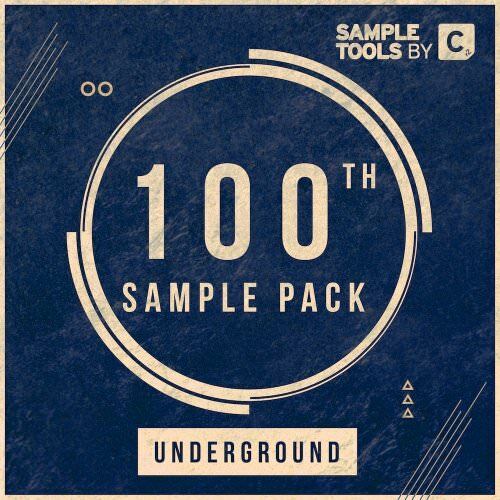 ‘ONE HUNDRED' (Underground)… Since the launch in Feb 2014, Sample Tools by Cr2 have have quickly become synonymous with the sharpest and most pioneering sample packs in the world. Since our launch in Feb 2014, Sample Tools by Cr2 have have quickly become synonymous with the sharpest and most pioneering sample packs in the world. 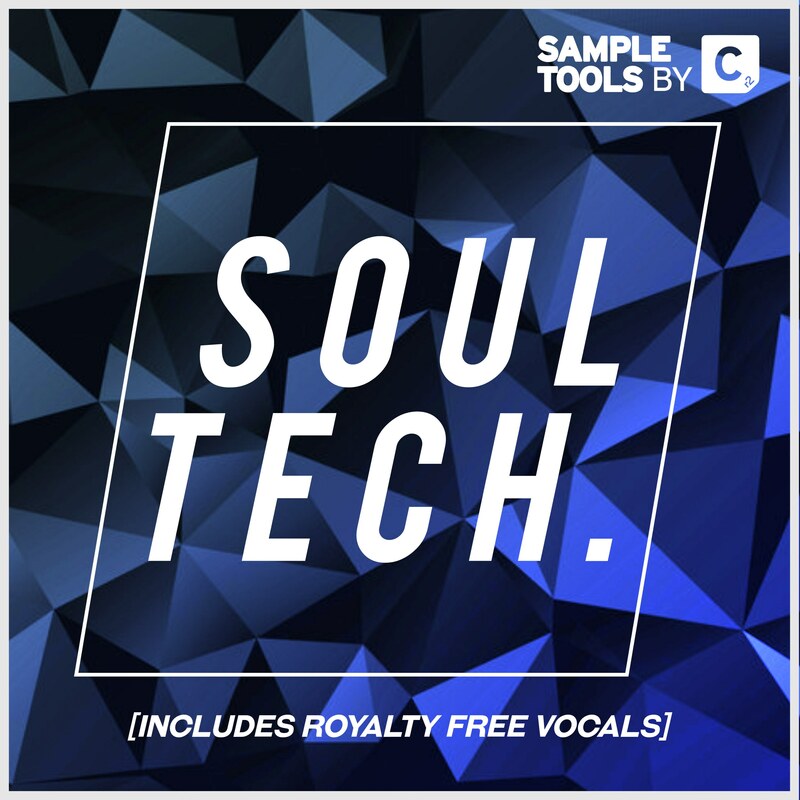 Do you want to get huge, killer tracks together quickly and easily whilst also having the flexibility to stamp your own originality onto your sound? 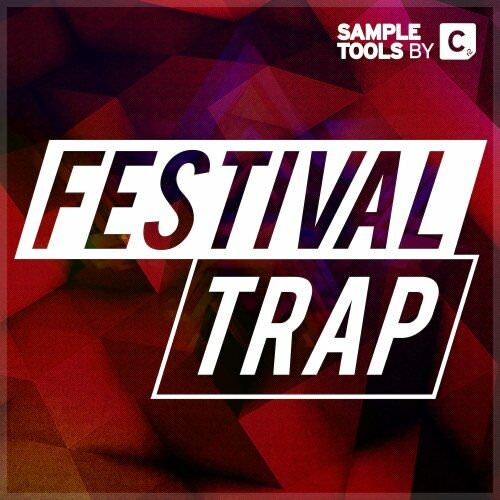 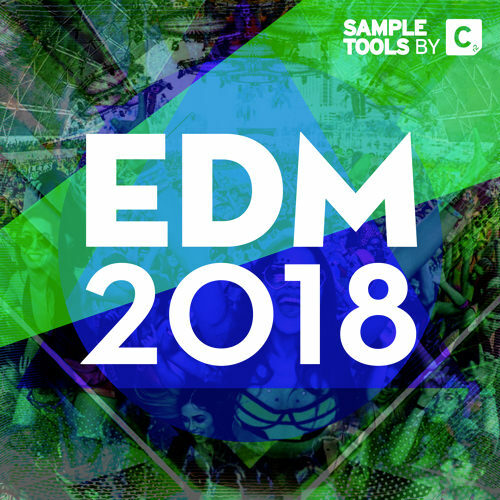 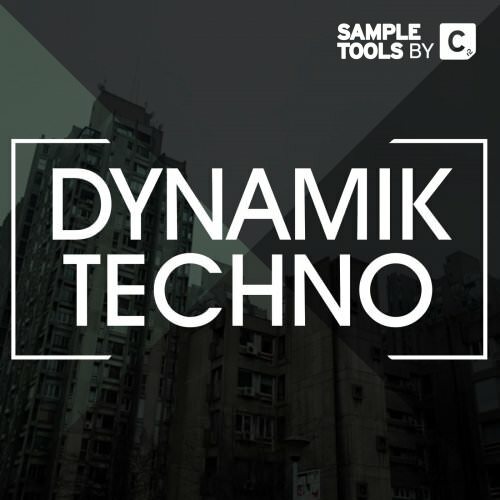 Sample Tools by Cr2 are pleased to bring to you an exclusive collection of sounds inspired by the likes of Solomun, SevenDoors, Andhim, Dee Montero and many more artists from across the globe.